So, below - you'll see a shot without my flash lights, the difference is pretty dramatic, shadows are dark and the shot certainly is a lot 'flatter'. You'll also see some behind-the-scenes shots of the shoot with my lights going off, as well as Berrybrook's own recent photos selling one of their cars, which they were dissatisfied with. 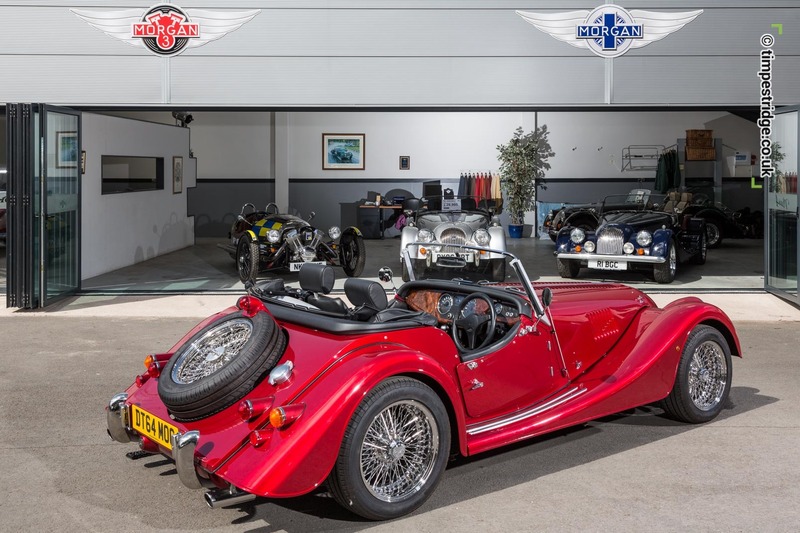 Yesterday's photo shoot was all about making a difference for Berrybrook Morgan, a well established UK Morgan car dealer. Dealership Manager Sean Anthony agreed that their current photos advertising their new and used Morgans just didn't do their cars justice. So I set up at their Devon HQ yesterday in Exminster to create a test shoot with the aim of seeing if the difference I could make was enough to lift their car photography above the norm. I've included some of their own photos which they'd be taking themselves, so you can see a before-and-after as a comparison. Thankfully both Sean and Manager Henry were really delighted by the difference. 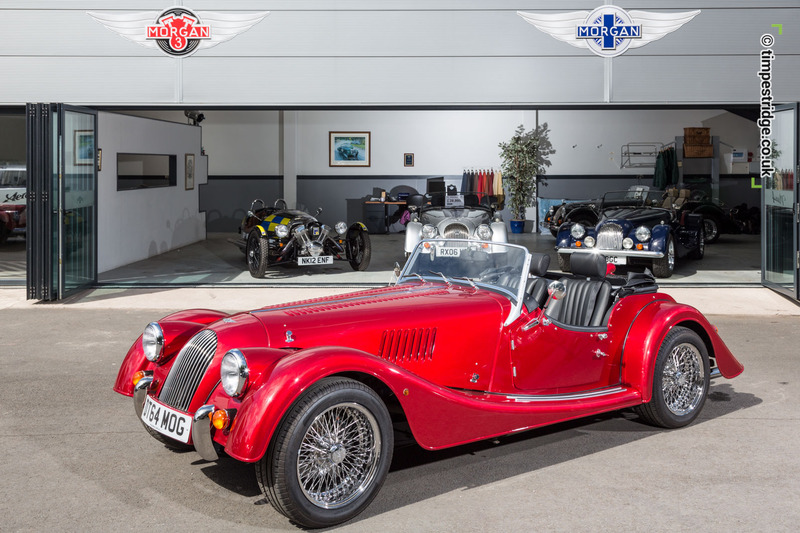 We were able to agree a style, number of photos and exact position for new photos of each Morgan car. 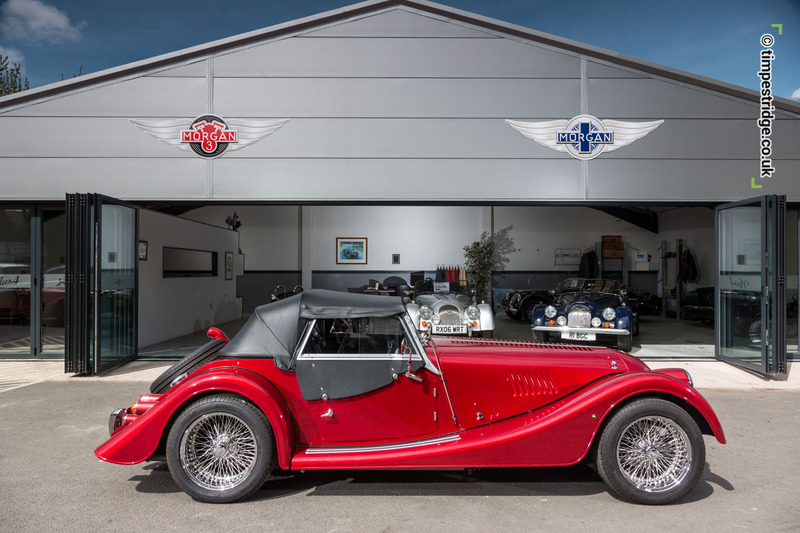 You'll start to see my new look photos populating the Berrybrook Morgan website shortly. You may also like to read about the history of Berrybrook on the official Morgan website. 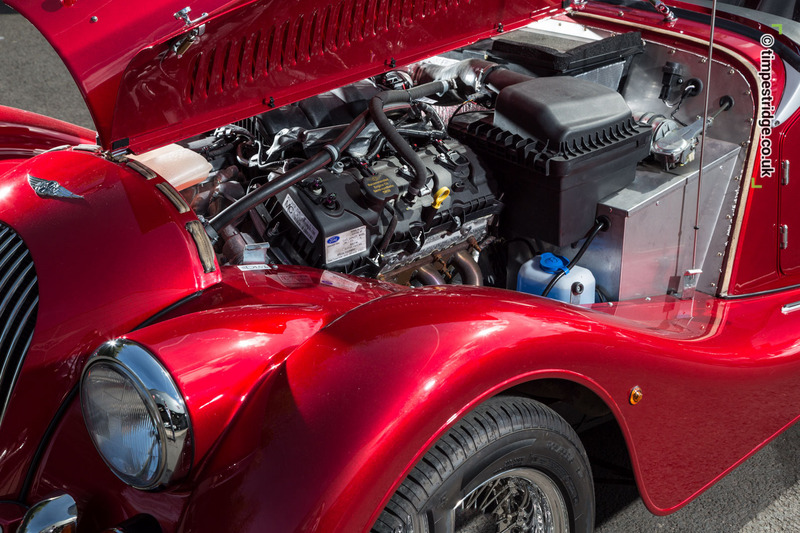 Being a self-confessed petrol-head means I'm more than happy helping move the cars for the photos, and learning the quirks of Morgan cars down the years. 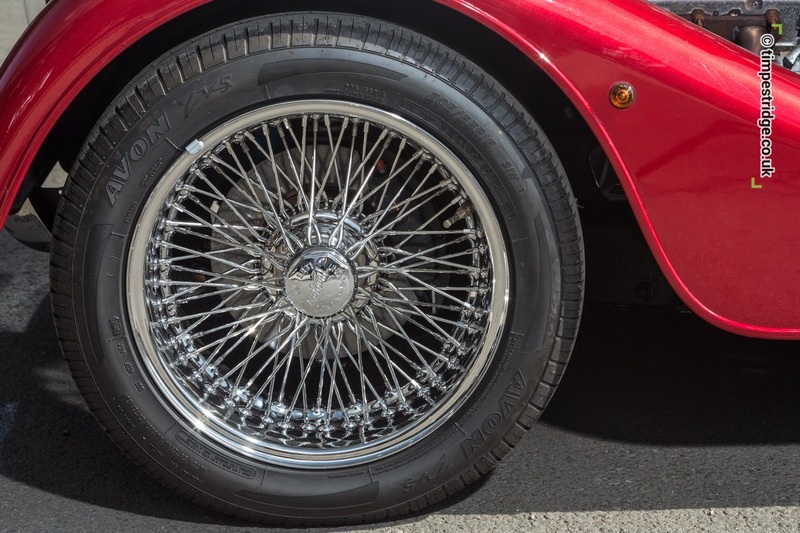 I particularly liked an older 1975 four cylinder car which I got the chance to move in to position, which had the most antique smell to it, and a sweet sounding Ford engine - imagine setting off on a tour of Devon in it - she'd be perfect. 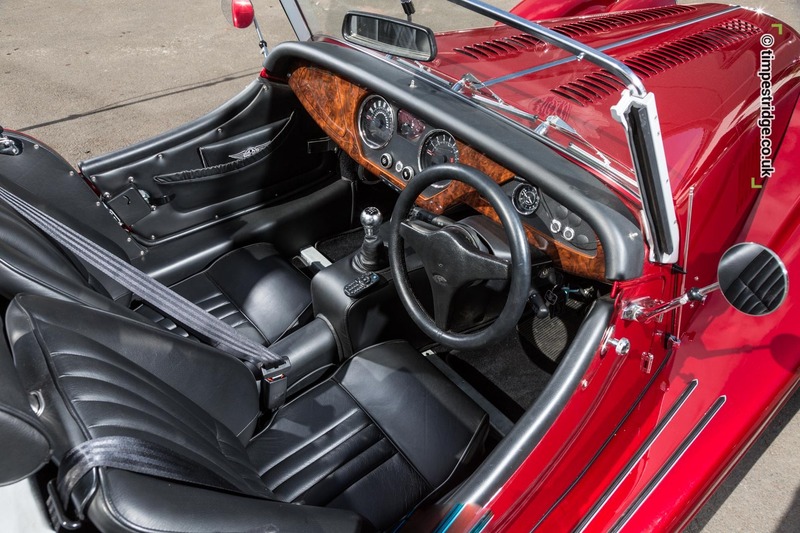 Having chatted to a Morgan owner on site who's V8 Morgan was worth more now than when he first bought it 20 years ago, few cars offer such a rock-steady financial investment over their lifetime.